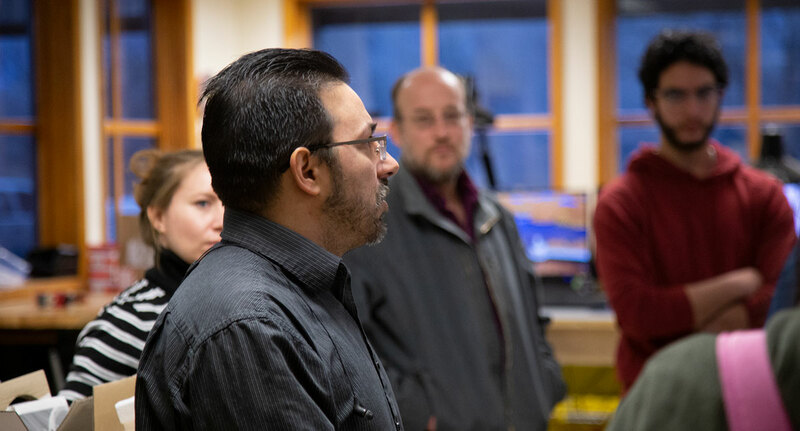 Ideum was pleased to welcome a group of 16-17 year old students from United World College USA who visited as part of a statewide tour exploring careers in science, technology, and design. Continue Reading. 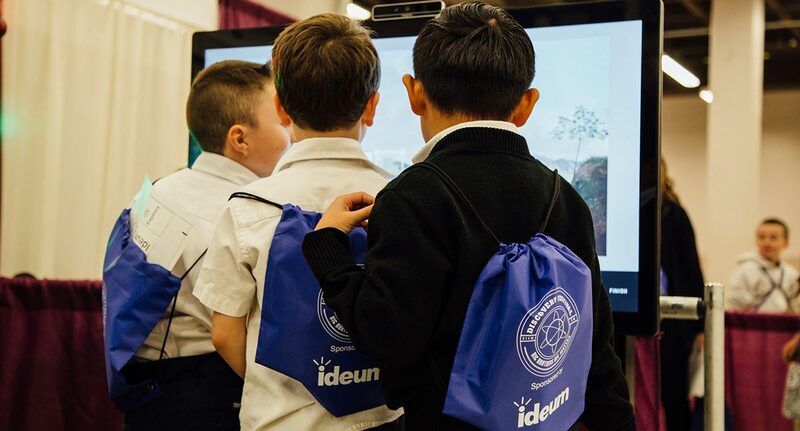 Ideum is pleased to participate in the Big Brothers Big Sisters Discovery Festival at the Albuquerque Convention Center for our third consecutive year. 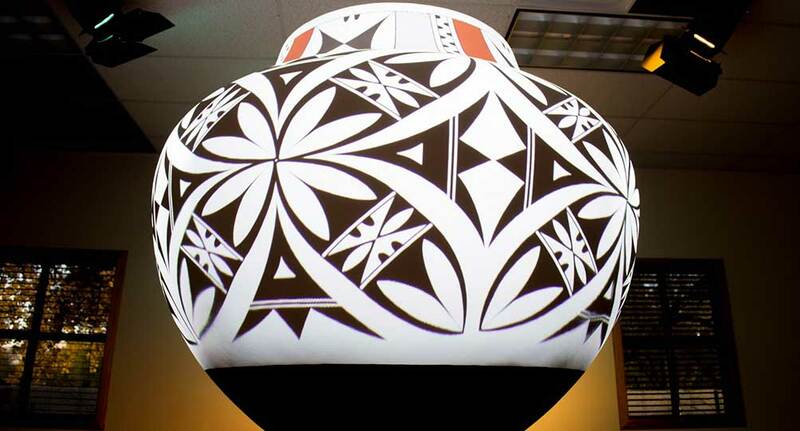 Students will learn about art and STEM topics. Continue Reading. 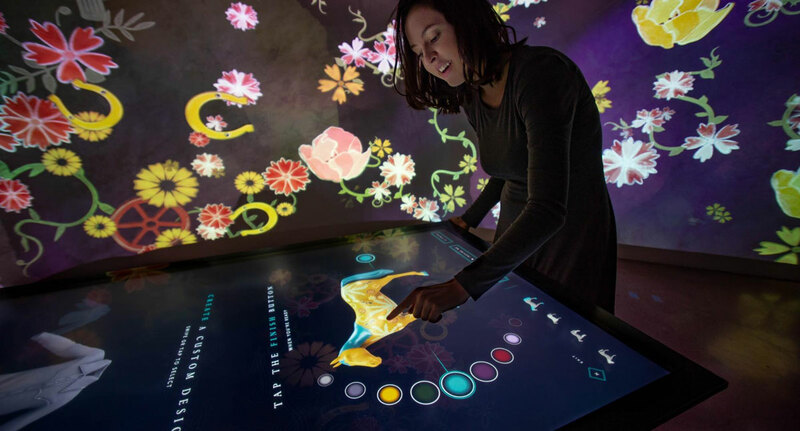 Ideum is excited to present at the CODA Summit: The Intersection of Art, Technology and Place. 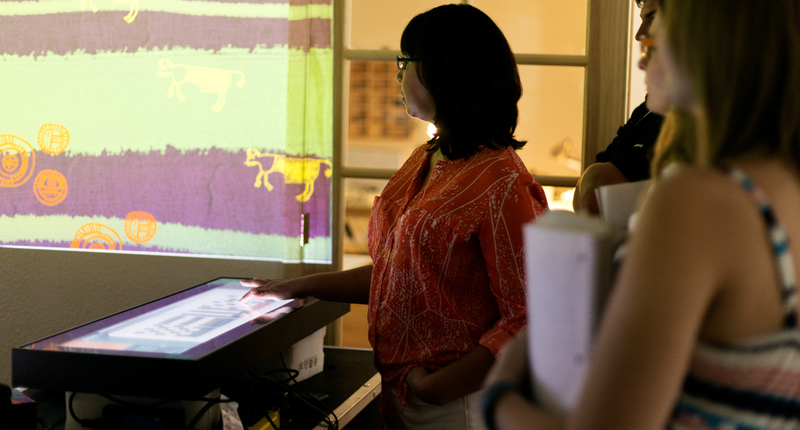 This international conference is focused on the interplay between art, technology, and place. Continue Reading. 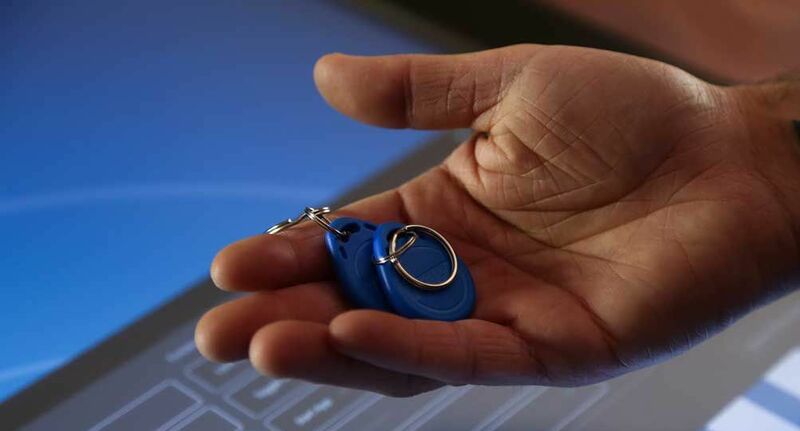 All Ideum multitouch tables and displays are equipped with a built-in RFID reader as standard equipment, in addition to other connectivity options providing increased functionality and ease of use. Continue Reading. 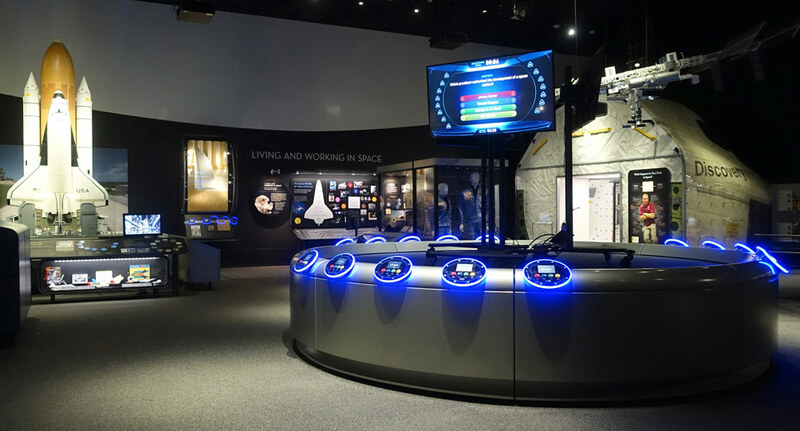 Ideum technicians arrived in Washington, D.C. this past week to install four newly updated exhibits in the Smithsonian National Air and Space Museum. Continue Reading. 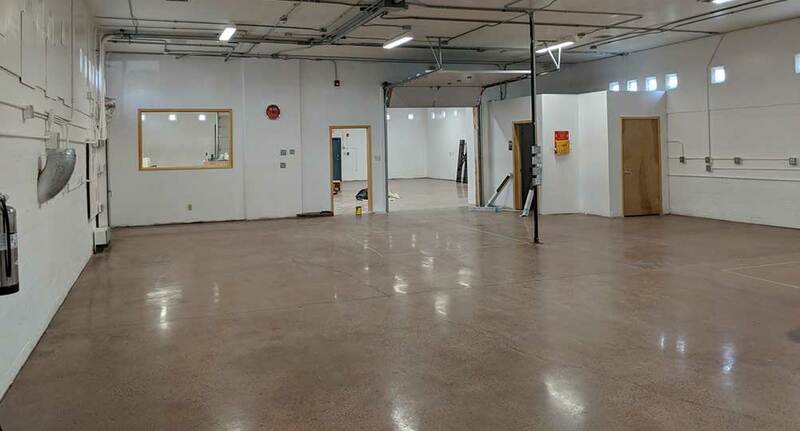 A new building in Corrales allows Ideum to create more specialized digital exhibits including those with integrated electronics, such as displays, sensors, LED lights, and a variety of IOT devices. Continue Reading. 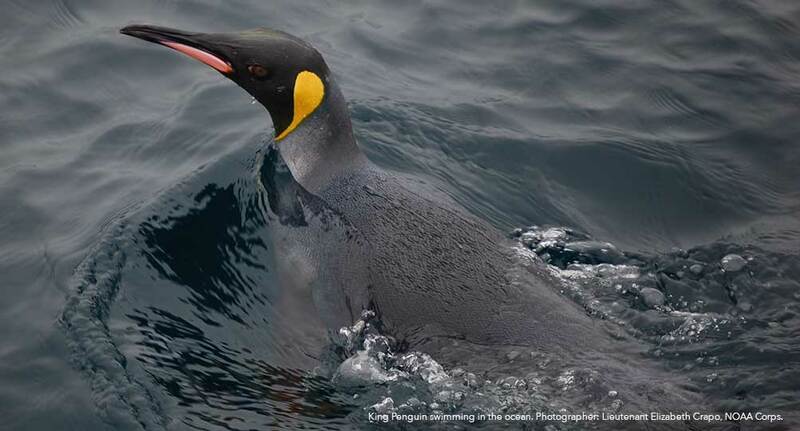 Ideum is working with the ABQ BioPark and the New Mexico BioPark Society to create educational exhibits for the new Penguin Chill exhibition, featuring Gentoo, King, and Macaroni penguins. Continue Reading. 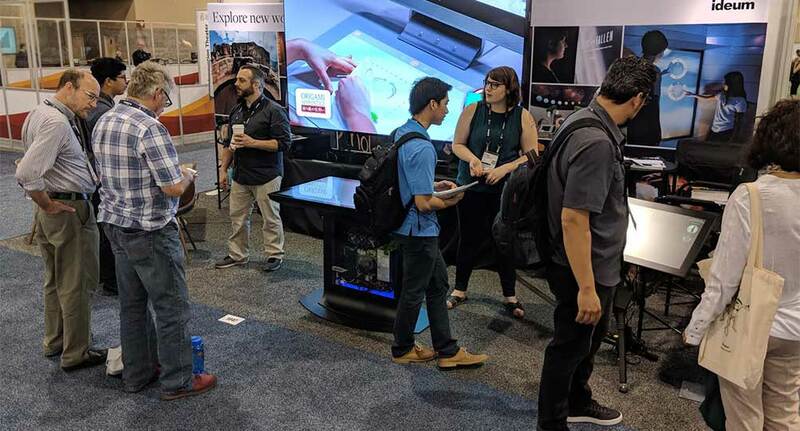 Audio designer and sound-artist, Jason Reinier, joins our versatile and growing AV Exhibits group. 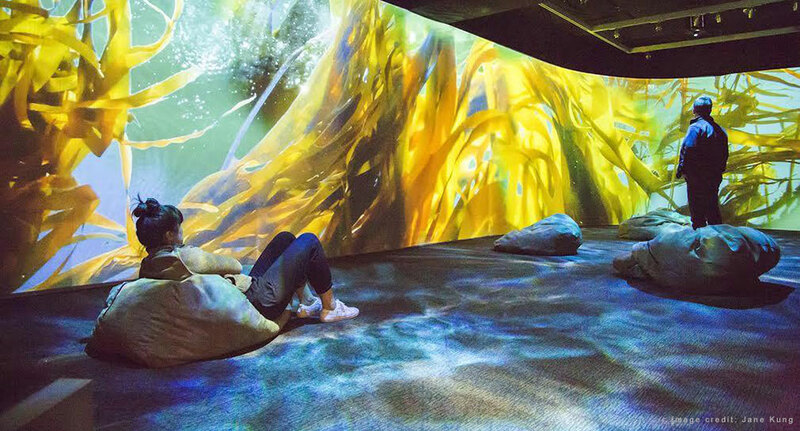 In recent years, our work on large-scale immersive exhibitions has expanded greatly. Continue Reading. 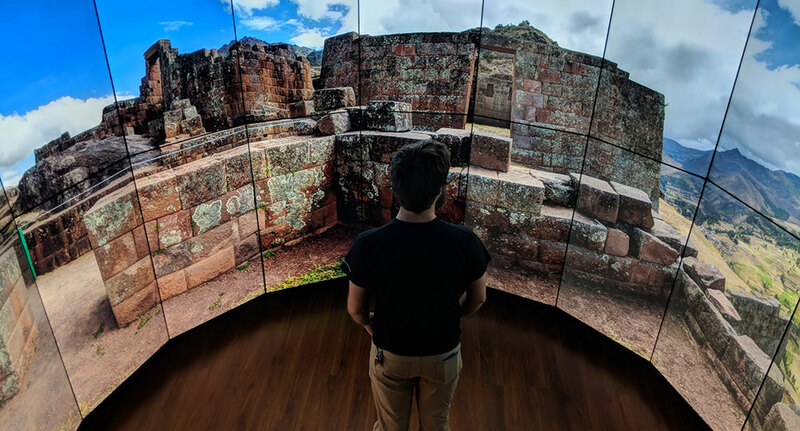 Recently, a client came to us with a particularly challenging concept: build an immersive video wall so enveloping that it feels like a virtual reality experience. Challenge accepted! 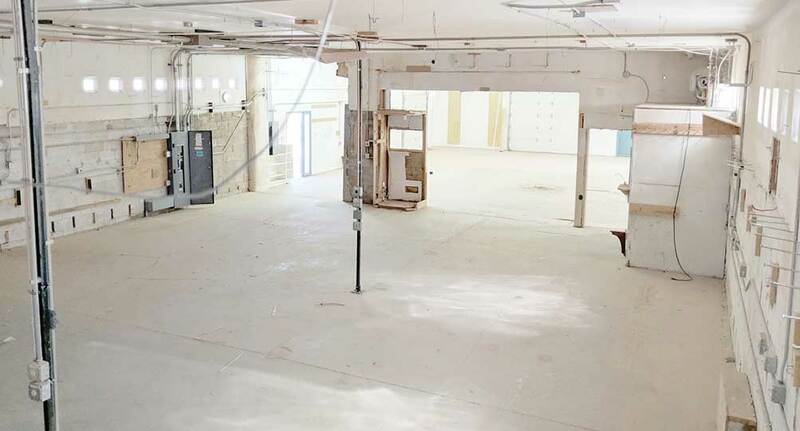 In just the last three weeks, we’ve taken this from concept to reality. Continue Reading. 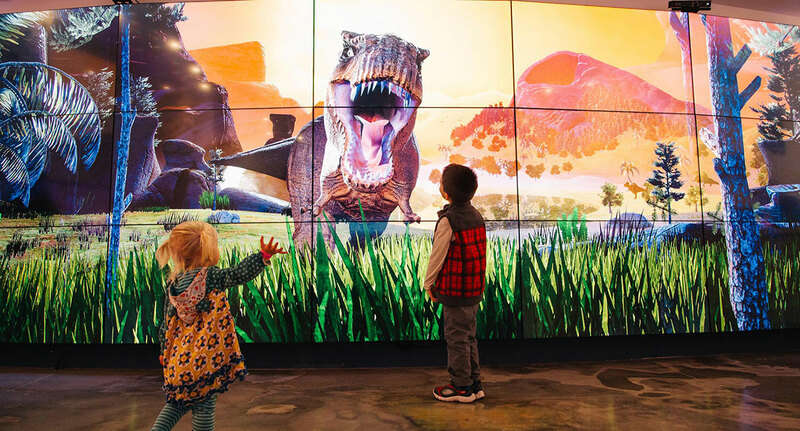 Our most ambitious technical project of 2016 was the DinoStomp 3D interactive video wall developed with the Fort Worth Museum of Science and History. The 8' by 20' video wall is composed of 15 LG 55” monitors, video array controllers, and 3 Microsoft Kinects. Continue Reading. 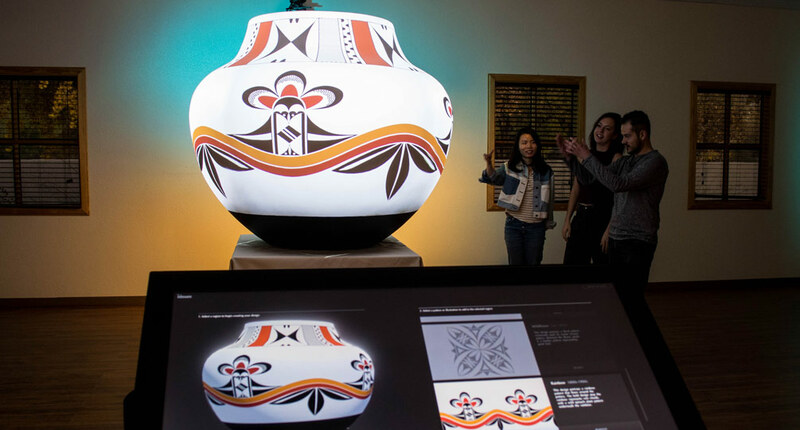 This fall Ideum began an ongoing collaboration with The Institute of American Indian Arts (IAIA), a four-year tribal college in Santa Fe, NM that offers a wide array of studies. Continue Reading.